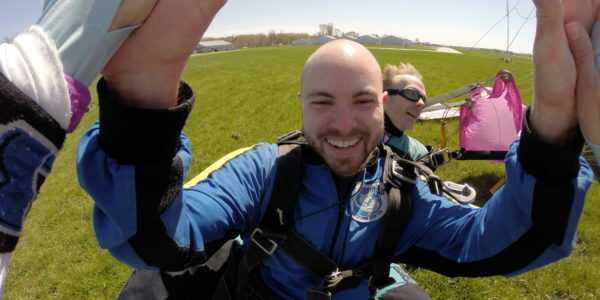 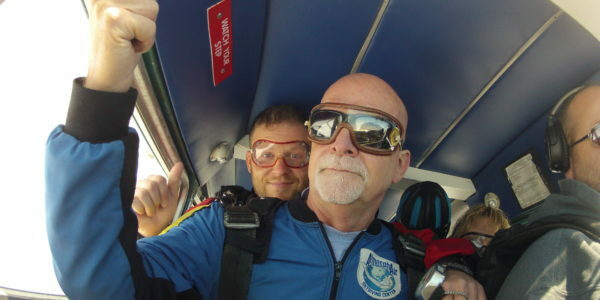 At Wisconsin Skydiving Center, we love to have FUN – and we’ve got the skydiving pictures and videos to prove it! 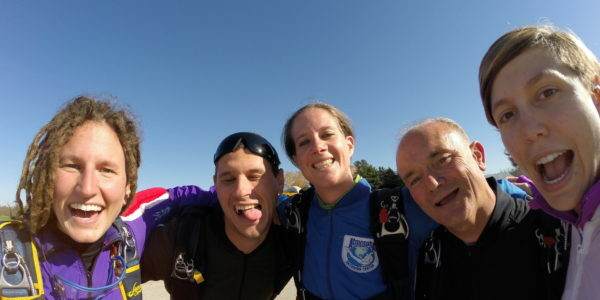 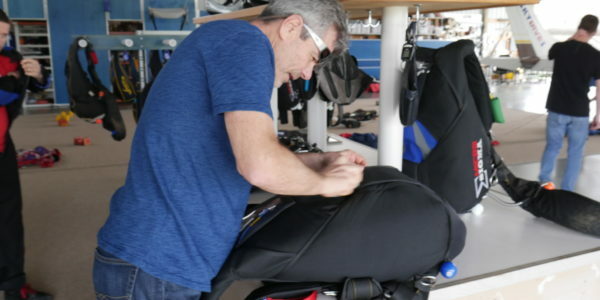 If you’re considering jumping with us, we encourage you to explore our media gallery to get a feel for who we are and what it’s like to skydive at WSC. 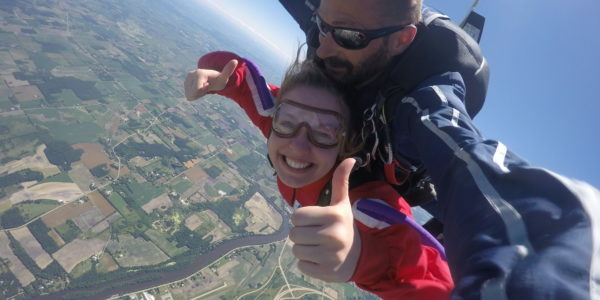 If you’ve already jumped with us, there’s a good chance you might find yourself smiling from ear to ear in one of the pictures or videos below. 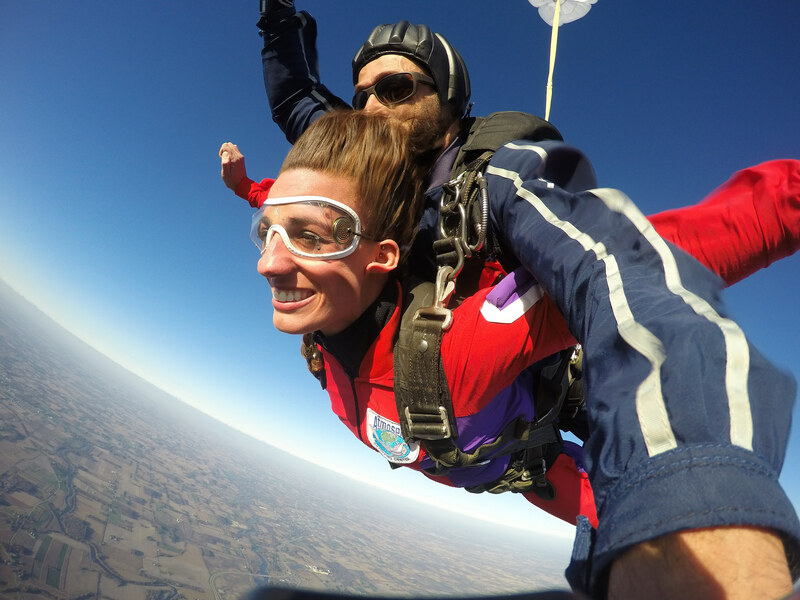 If you’re planning on making a tandem skydive with us soon, make sure you opt-in for one of our skydiving video and photo packages. 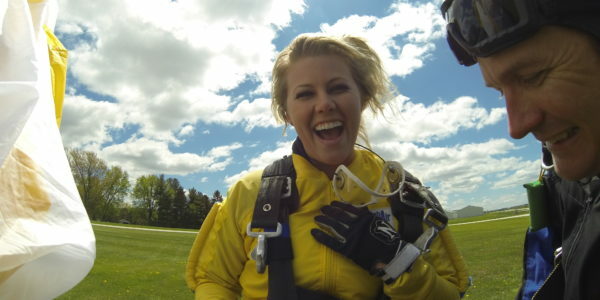 Our professional videographers will capture every thrilling moment of your jump – so you can share your adventure with friends, family, and your social network!